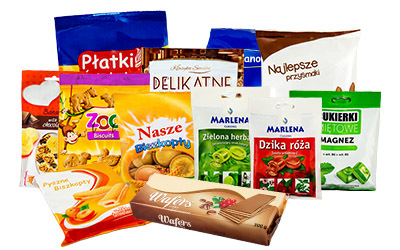 Film packaging with a wide seal 8mm are the perfect solution for many industries. Such packages find their application especially when the package must have very strong seals. 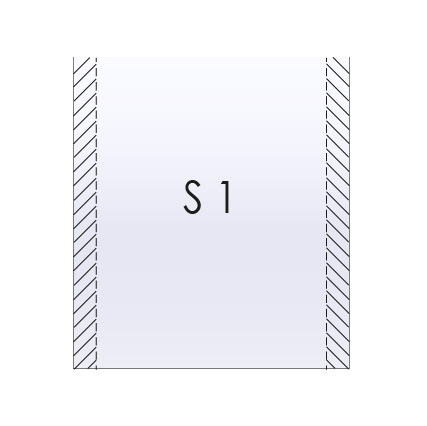 S1 – Plastic film bag with a wide, strong side seal – 8mm. S2 – Plastic film bag with a wide, strong side seal – 8mm and easy-open incission. 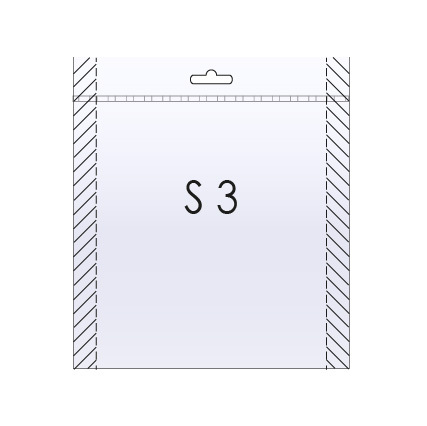 S3 – Plastic film bag with a wide, strong side seal – 8mm and euro-hole. S4 – Plastic film bag with a wide, strong side seal – 8mm, easy-open incission and euro-hole.